RMBB will spend the last holiday weekend of summer revisiting some of our favorite trails. 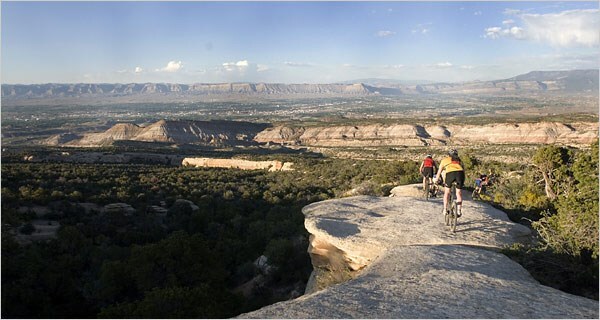 The Grand Valley in western Colorado is home to legendary rides near Fruita and Grand Junction. We'll stay three nights at two private homes near Colorado National Monument and Lunch Loop / Tabeguache trailhead. We'll visit local breweries and restaurants for evening meals. This event was added on 7/31/2018 by an RMBB member and was last updated on 12/28/2018 by an RMBB member.